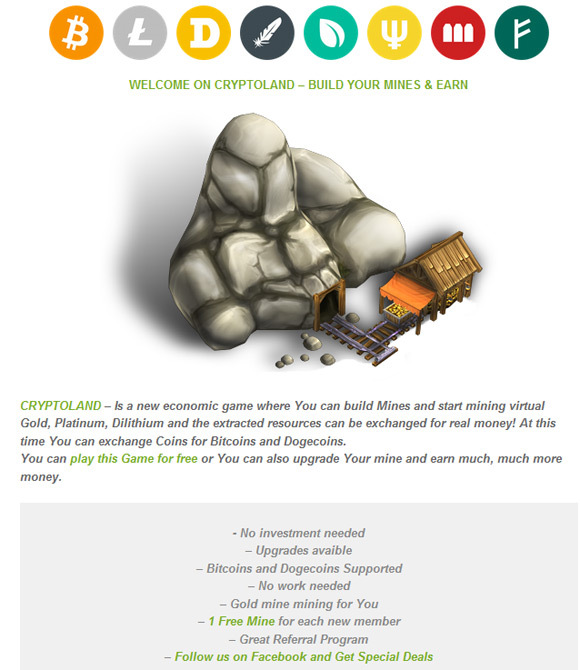 The web-based game Crystal Miners is yet another mining game that can help you earn real Bitcoins by playing. 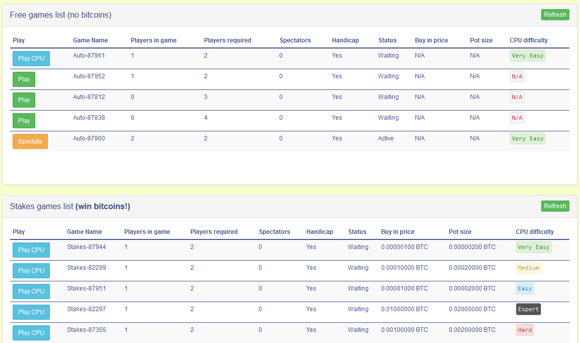 The goal of the game is to mine different types of crystals that you can exchange for BTC, a simple idea and easy gameplay. The game is free to play and once you go through a quick registration process you start with a single Blue Crystal mine that earns you 20 crystals per hour with a maximum capacity of 100 crystals per day. 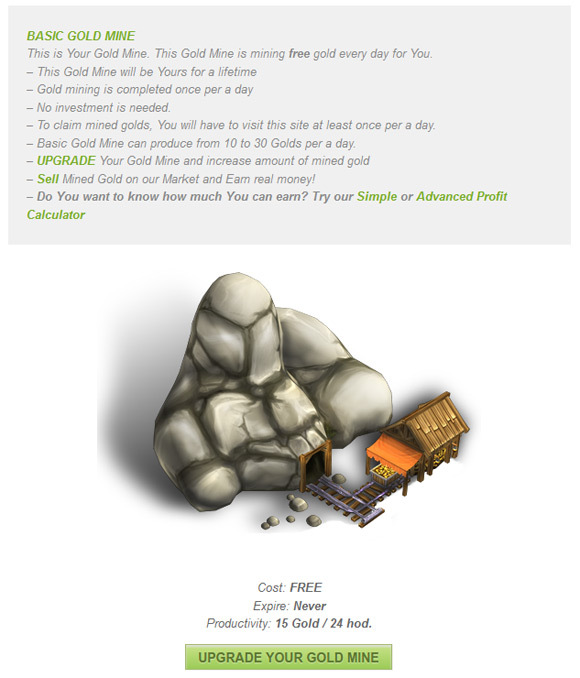 You need to visit the game’s website from time to time to mine your crystals that you can later on sell for Bitcoins. 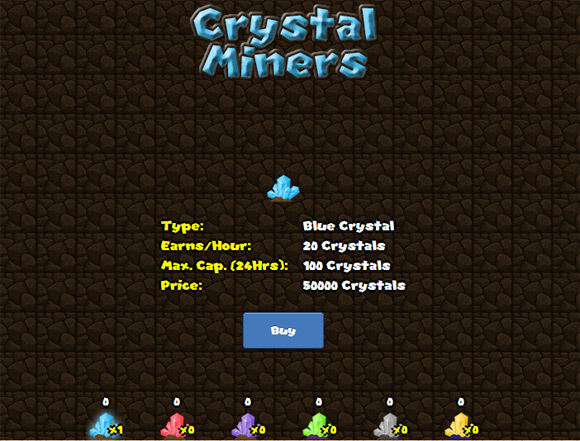 You can use mined crystals or invest some coins to increase the number of mines you have and thus get more crystals mined per hour. Aside from the Blue Crystal mine there are mines for Red Crystal, Purple Crystal, Green Crystal, Silver Crystal and you can get more Blue or other miens to increase your crystal production. The exchange rate for 1 Crystal is 10 satoshi, so with the free Blue Crystal mine you get you will be up and running with 200 satoshi per hour right from the start. You can claim your crystals each 60 seconds, though you might want to wait more for crystals to accumulate over time. The crystals will gradually fill up – quite quickly initially but it will slow down over time – until you make a claim or reach the maximum capacity of the specific mine. 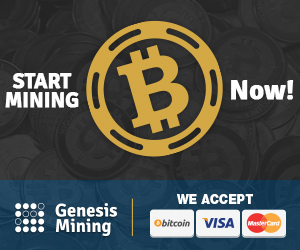 If you want to deposit some coins in your balance to upgrade your mines, the exchange rate for 1 mBTC (0.001 BTC) is 10000 Crystals and the minimum deposit is 1 mBTC (0.001 BTC) with your credits available after second confirmation on the Bitcoin network. 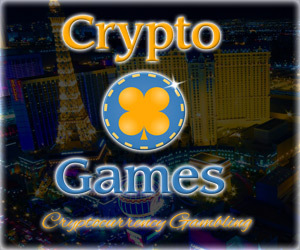 The minimum amount that you can withdraw is 0.5 mBTC (0.0005 BTC) or 5000 Crystals. 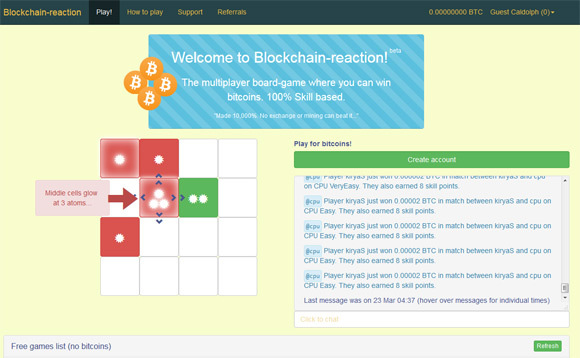 The game is fun and easy to play, so you might want to give it a try – you will not get rich in a day, but you can still earn some crystals over time and turn them to real free Bitcoins.